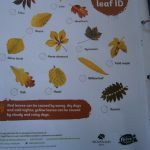 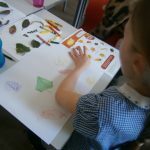 It was Lily’s turn to pick the outdoor activity she picked leaf to leaf so we have been outdoors collecting different kinds of leaves. 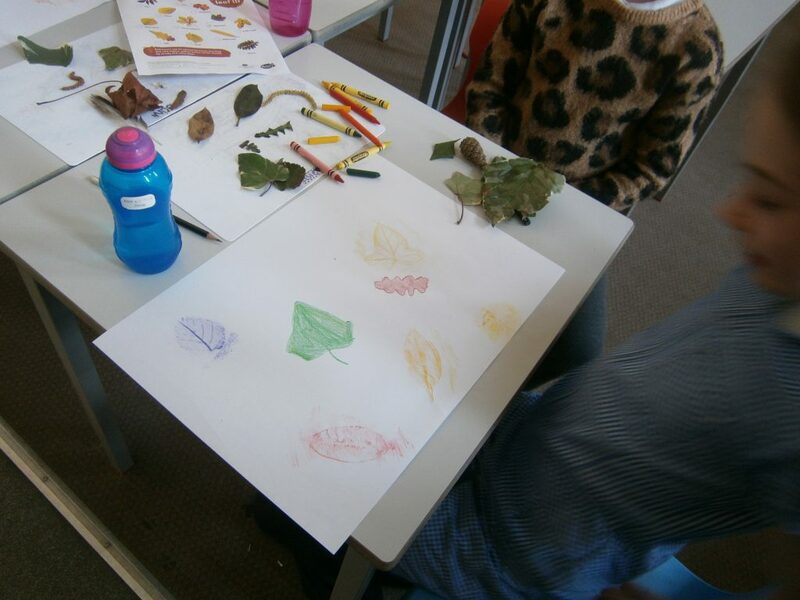 We were looking for different shapes, sizes and colours. 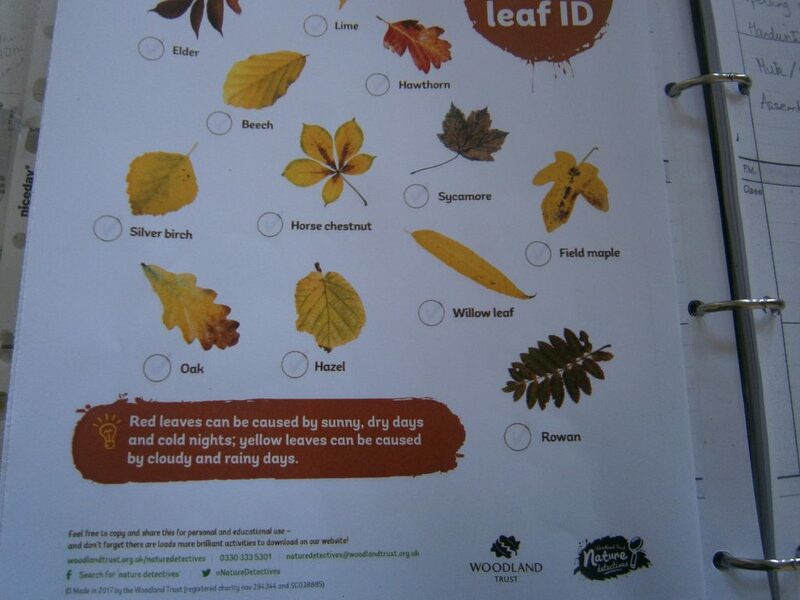 We have been trying to find out what kinds of leaves they are so we can discover what trees we have around the school. 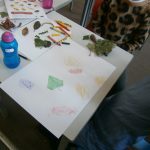 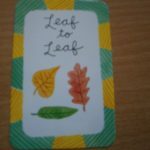 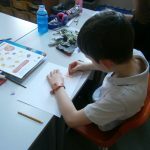 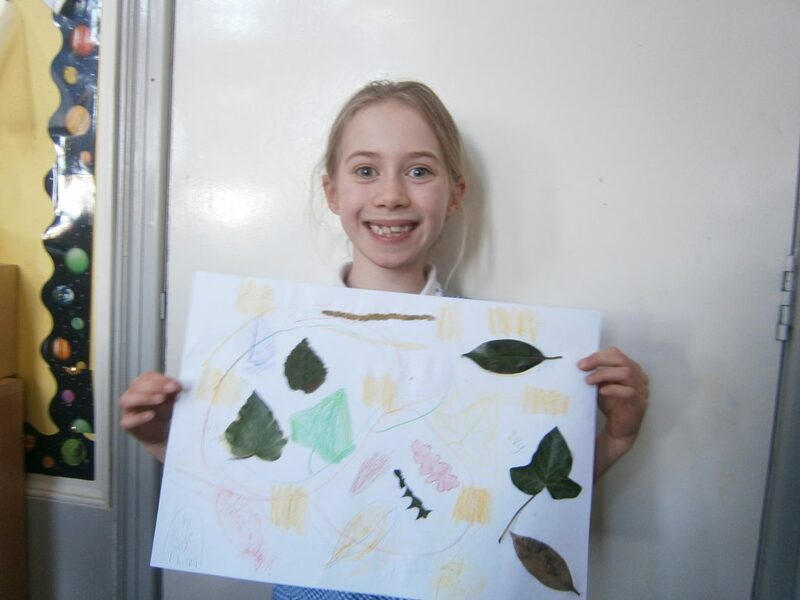 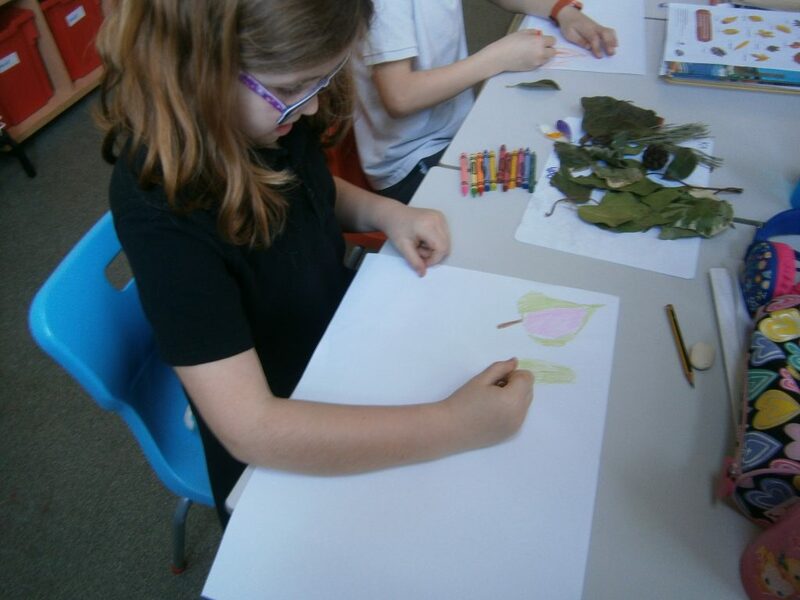 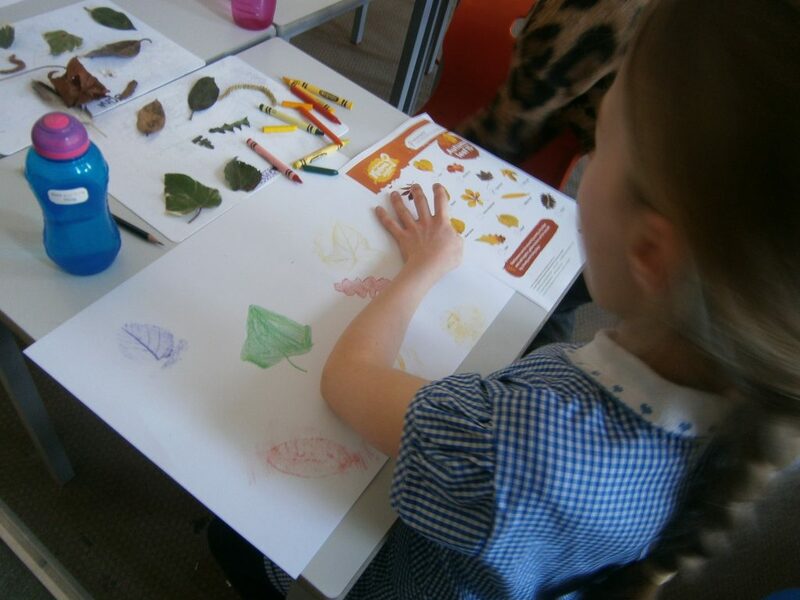 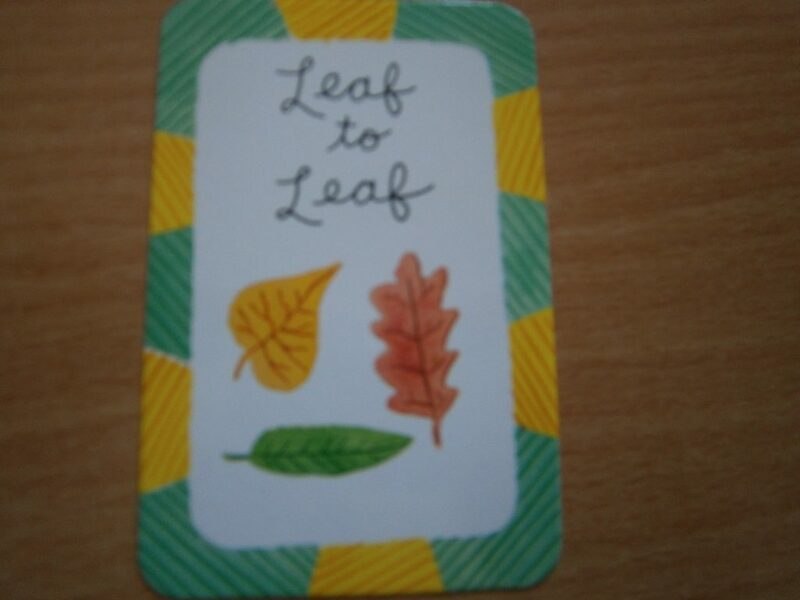 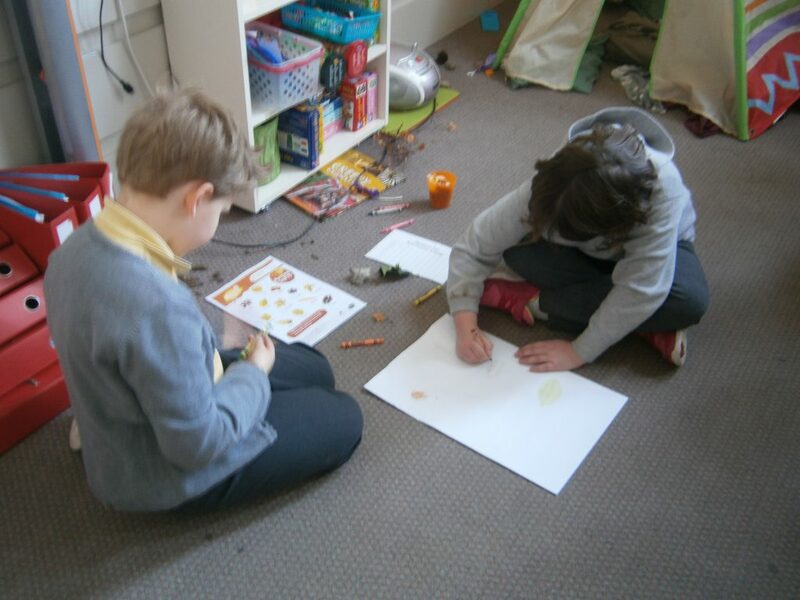 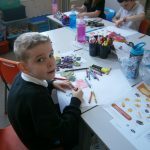 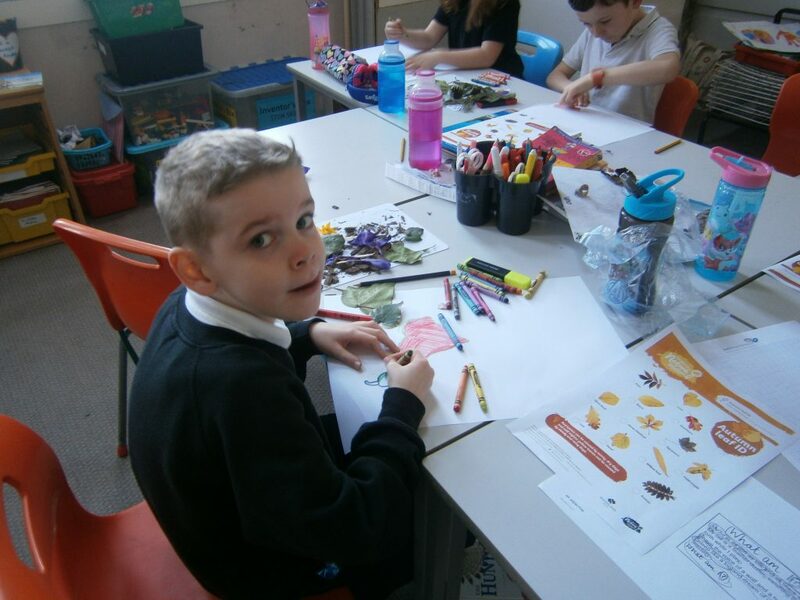 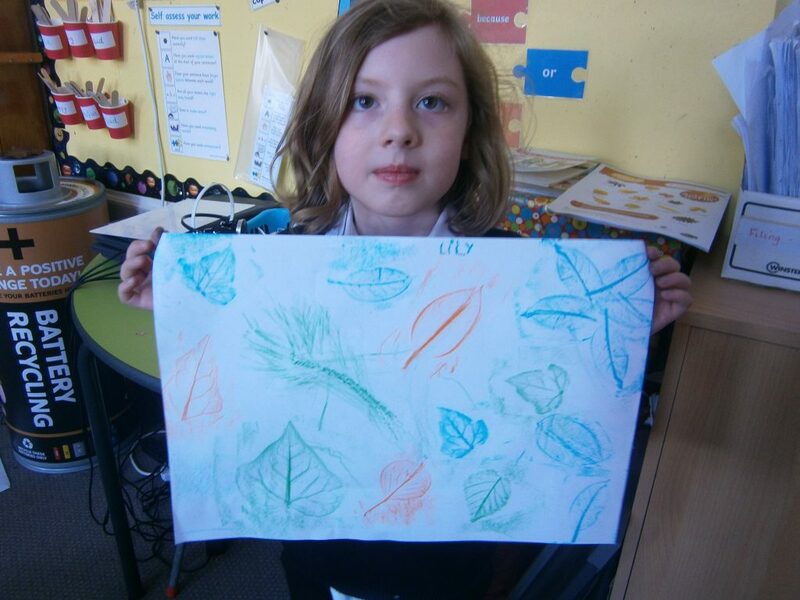 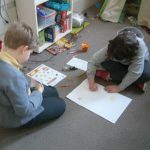 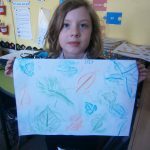 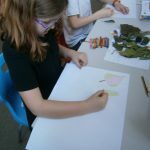 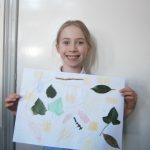 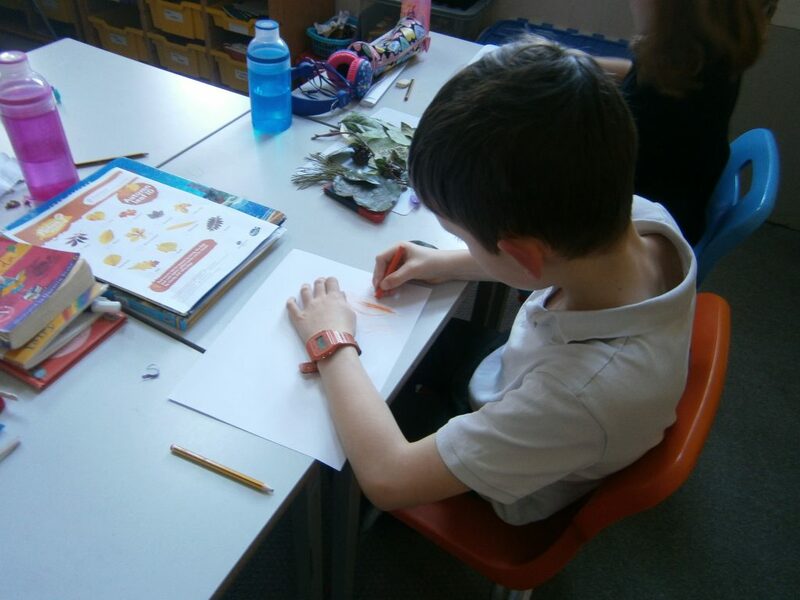 We then made some lovely artworks by drawing and rubbing the leaves.